First and foremost, please be assured that you are welcomed. 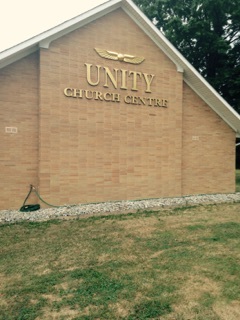 At Unity, we Celebrate Diversity and believe that all people are created with sacred worth. We are a ministry that affirms the goodness of life, a church where all people are welcomed, nurtured and guided through the indwelling Spirit of God. This Centre is committed to the unfolding of the Christ-consciousness. If we can personally assist you on your spiritual path, please do not hesitate to call. We look forward to meeting you. For more events: See Our Calendar! CHECK OUT OUR YOUTH & FAMILY PROGRAM & our NURSERY!